Dahua is always the first ever developed the new technology in the security industry, and today we present XVR DHI-XVR4232AN. As the perfect solution to upgrade existing video surveillance systems, XVR supports penta-brid access technology such as HDCVI, AHD, TVI, CVBS and IP to effortlessly integrate with popular industry formats, offering an affordable solution loaded with flexible options. 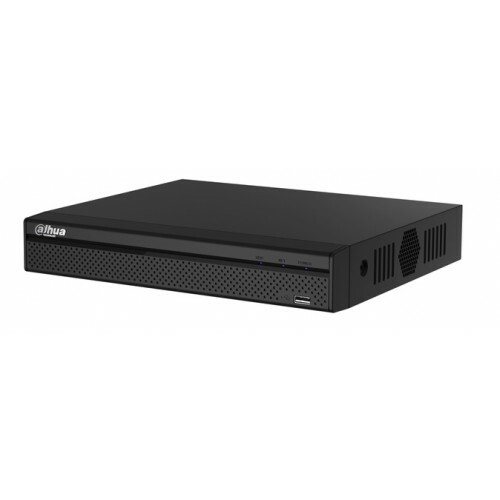 It supports up to 32 channels of HDCVI/ AHD/TVI/CVBS inputs, and 16 channels IP camera additionally. In additional Interface 1 HDMI, 1 VGA, 1 TV,Resolution 1920×1080, 1280×1024, 1280×720, 1024×768. Record Mode Manual, Schedule.Power Supply DC12V/4A.